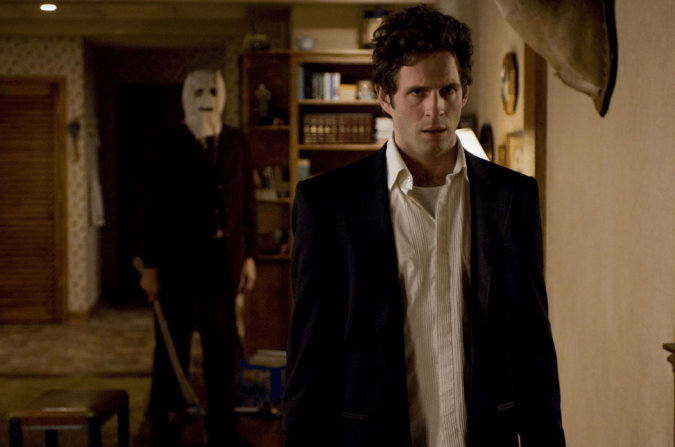 ‘The Strangers 2’ Finally Going On Floor. 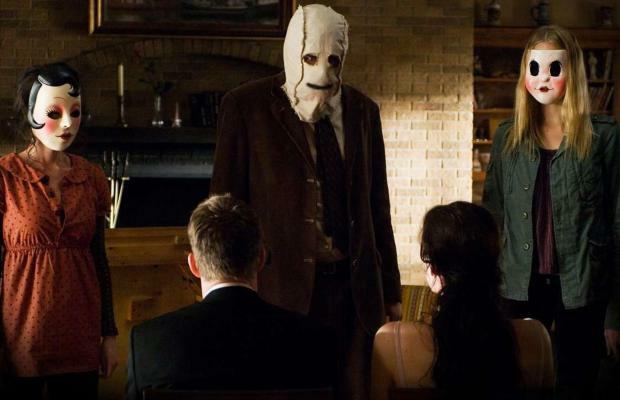 The Strangers is considered one of the most terrifying movies of the past 10 years. The film about three masked maniacs capturing and butchering an unhappy young couple was released 9 years ago and Bloody Disgusting has now reported that the long-gestating follow-up film is finally on its way. BLOOM has taken international rights to The Strangers 2, penned by Bryan Bertino and Ben Ketai and being directed by Johannes Roberts (The Other Side of the Door). BLOOM will be handling international sales at the upcoming European Film Market in Berlin. Robert said in an interview ‘Working with The Fyzz and Bloom to bring the brilliant set-up from the first movie to a new generation and deliver a powerful sequel is incredibly exciting’. Casting is now underway with the US-based shoot scheduled for this summer. The Fyzz Facility Pictures’ Wayne Marc Godfrey (The Foreigner, The Survivalist), Robert Jones (Centurion, The Usual Suspects), Mark Lane & James Harris (47 Meters Down, I Am Not A Serial Killer) are producing, in association with Relativity Media. The Last Witch is now available on Amazon videos.